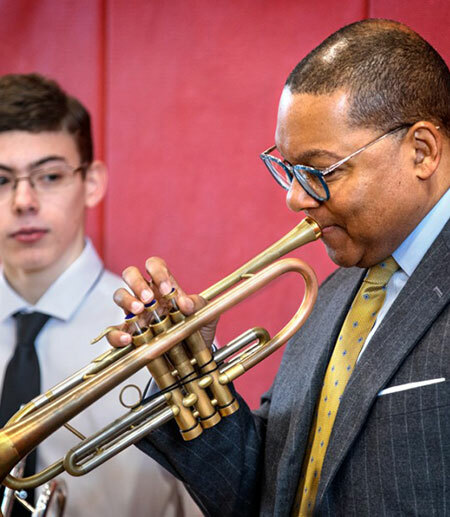 Famed jazz musician and Cornell A.D. White Professor-at-Large Wynton Marsalis on his approach to teaching. Cornell University. Famed jazz musician and Cornell A.D. White Professor-at-Large Wynton Marsalis on his approach to teaching.